One of the most exciting and influential young voices in modern gospel music, Myron Butler is making a name for himself as a singer, songwriter, producer, and now author. 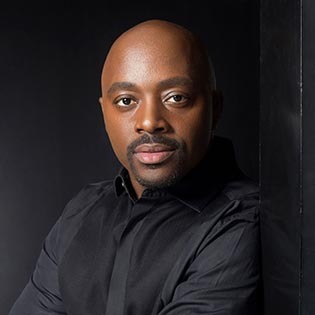 Myron Butler has enjoyed massive gospel radio hits with “Set Me Free” and “Stronger.” The success has led to Stellar Awards, Grammy nominations and a reputation as one of the most in-demand men in gospel today. Butler serves as the Minister of Music at Bishop T.D. Jakes’ Potter’s House Church in Dallas, TX that enjoys a congregation of 30,000 people. He and his wife, Timberlyn, reside outside of Dallas with their three children.